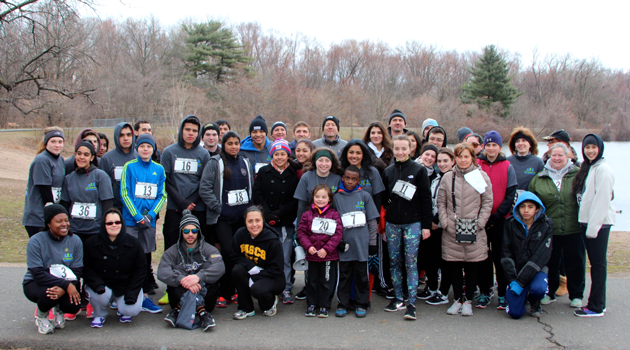 Last Saturday, BASCS Students in Action members sponsored a 5K Run at Saddle Brook Park. We appreciate all those who participated and braved the cold temps. All winners received a $25 Barnes and Noble gift card. 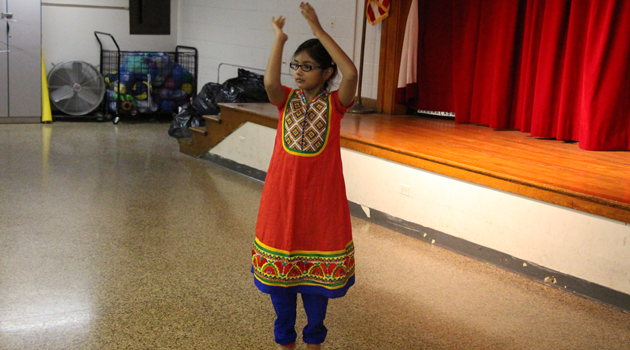 This activity was run by Student In Action, PTO assisted by Mr. Fowler, and Mr. Yilmaz. CONGRATULATIONS to all winners and participants. Thank you Mr. Fowler, Mr. Yilmaz, Mrs. Ojeda for your hard work making this event very successful for all. Thank you Ms. Kasica, Ms.Scrudato, Mr.Toale, Mr. Hauser, students, parents, and all participants for your support, and contribution.